Helping your teens achieve their potential. We provide a wide range of quality resources, designed with the help of topic experts, experienced markers and examiners to help students get the grades they deserve. Help your teenager get their best grade with complete course notes and advice from Scotland’s top experts. 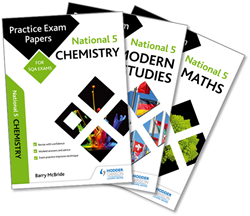 Use your parent voucher discount codes here for great deals on our brand new second edition How to Pass N5 revision guides. 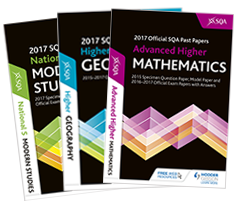 Provide your teenager with genuine National 5, Higher and Advanced Higher Past Papers from the Scottish Qualifications Authority, and specially-commissioned Hodder Gibson Model Papers. 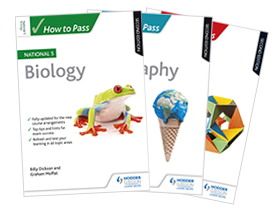 Perfect practice for your teenager – each book provides three specially commissioned Hodder Gibson Practice Exam Papers with fully worked answers, checked by experienced markers and examiners. What do the changes to SQA assessment at National 5 and Higher mean for your teenager? Click the links below to learn more. 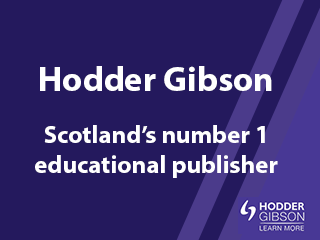 Did you know your teenager can get 20% off How To Pass revision guides and SQA Past & Specimen Papers, plus FREE postage and packaging on all Hodder Gibson reosurces with their Young Scot Card? All they need to do is sumit their cardholder number on the pages linked below to generate their discount codes, then place an order on our website.